Considered the top of its category, this company has a long-established retail dominance in the landscape supplies and contract services businesses. The business has positional superiority in residential and commercial services for lawn and garden design, maintenance, parts and supplies. 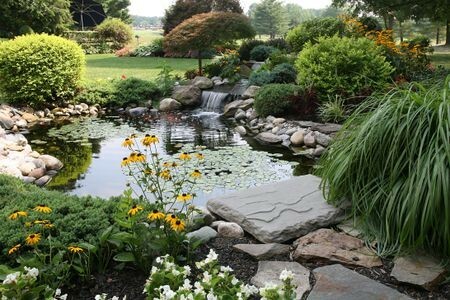 They supply contractors and homeowners and also will install water features, and sprinkler systems. They have a growing commercial plowing business in the winter and a well-developed exterior property management operation. Growth is consistent and the opportunity to grow even more is available due to the company’s long-standing reputation. Mostly repeat and referral customers. Little marketing is done currently. BTW – box stores have not impacted this company because of its hands-on personal service reputation.